Enroll Here | Forgot Security Code? 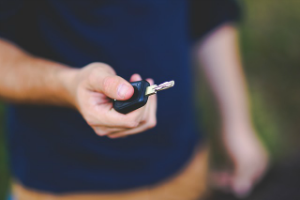 New, used or refinanced – Big Island FCU is your best financing option! 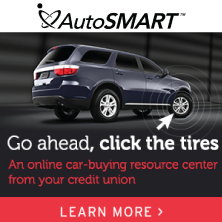 We offer competitive rates on loans for both new and used autos with various terms. Call us at 808-935-6665 for more information. * Members must qualify under BIFCU’s membership & lending guidelines. For almost 90 years, Kelley Blue Book has been the experts in new car prices and used car values. They make it easy to research a new or used car, compare cars, and make a well-informed decision.